Founded as a boutique mail-order service in 1963, Biba - the brainchild of designer Barbara Hulanicki - quickly gained cult status, and outgrew several London premises before landing at 99 - 117 Kensington High Street in 1973 as 'Big Biba', 'the most beautiful store in the world'. This book tells the story of the Biba years, from the first ensembles, through the four iconic London shops, to the eventual flourishing of a lifestyle brand that revolutionized British retail and fashion culture. Featuring a wealth of previously unpublished material, including early fashion illustrations by Hulanicki and full-colour facsimiles of the six luxurious Biba catalogues, The Biba Years investigates the innovative ethos of the company - the first retailer to bring affordable fashion to the young consumers of the 1960s and '70s. Extensive garment photography documents the unique Biba 'look', while archival images provide a glimpse into the glamorous surrounds of the hugely popular London stores. An ideal companion to A to Biba: The Autobiography of Barbara Hulanicki (V&A, 2007), this beautiful book incorporates many personal insights from the designer and her contemporaries at Biba, and includes new illustrations by Hulanicki created specially for the publication. 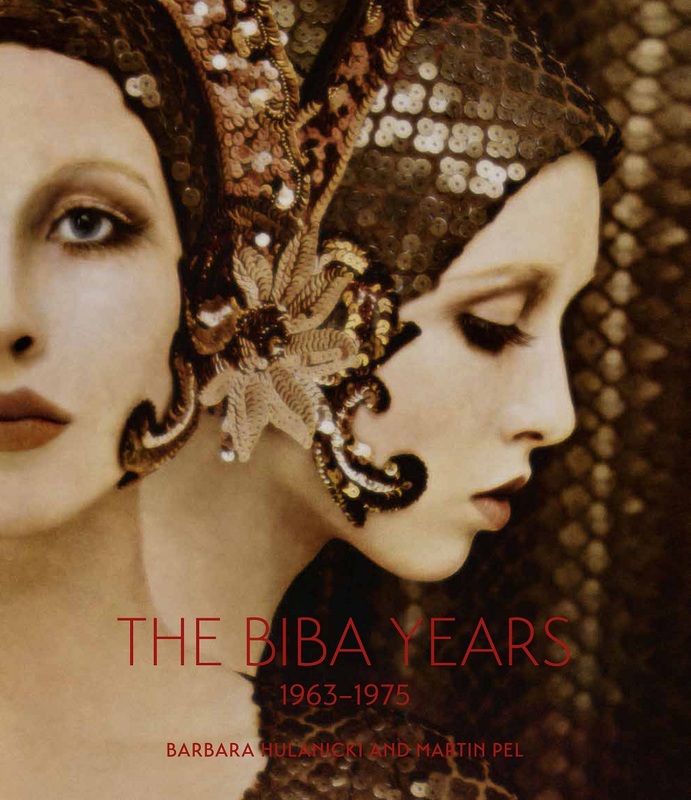 The Biba Years provides the last word on a fashion phenomenon, whose extensive impact on the fashion industry can still be felt today. Barbara Hulanicki OBE, co-founder of Biba, is a photographer, illustrator and designer whose career in fashion has spanned five decades. She holds honorary doctorates from the Heriot-Watt University, Edinburgh, and the University of Brighton, and her Outstanding Contribution to Fashion was honoured at the 2011 Global Fashion Awards. Martin Pel studied art history at the University of Manchester and the Courtauld Institute of Art, London. He is Curator of Costume & Textiles at Royal Pavilion & Museums, Brighton & Hove, where he curated Biba and Beyond: Barbara Hulanicki (2012).